m SG 13. 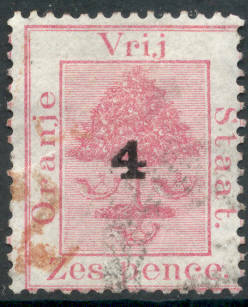 4 on 6 d 1877. (£ 35). 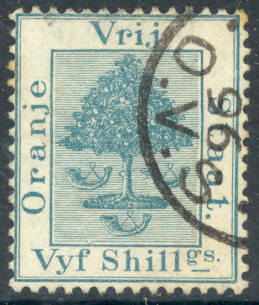 m SG 13 a. 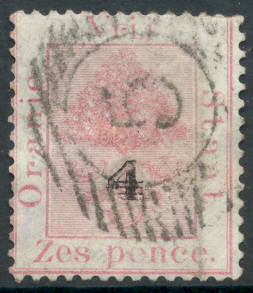 4 on 6 d 1877 - surch inverted. Two short perfs. (£ 375). m SG 20. 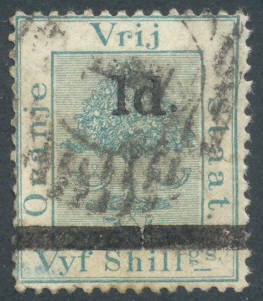 5 s 1878. (£ 11). m SG 26. 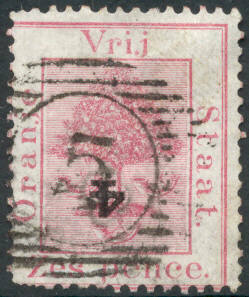 1 d on 5 s 1881. (£ 20). m SG 40. 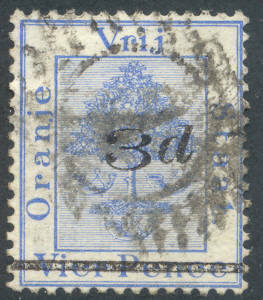 3 d on 4 d 1882. (£ 16).